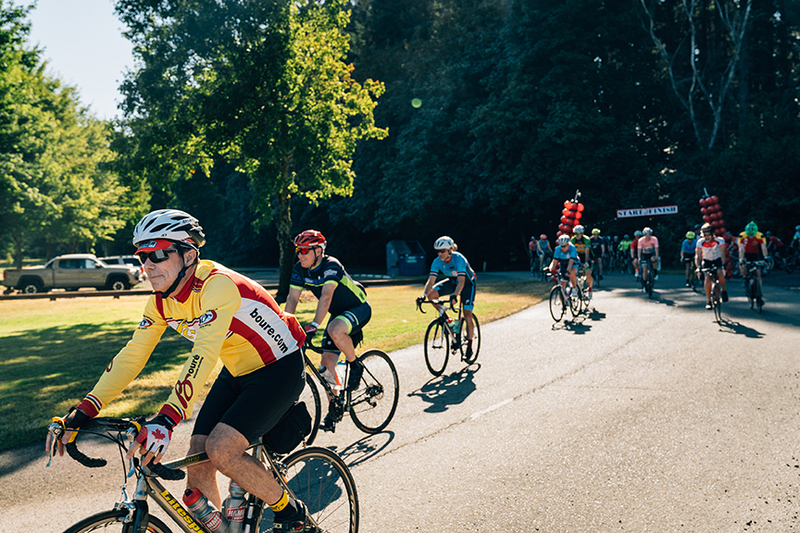 Starting in Wilsonville’s Memorial Park, the Salmon Cycling Classic will have plenty for the whole family to do. If the whole family wants to ride there will be a free, family 25k ride available for those interested. Choice Adoptions is a compassionate leader in domestic adoption, as well as an advocacy agency. Our goal is to support and love on expectant parents to ensure they are well informed about their pregnancy options. If adoption is the right fit and choice for a parent, we walk alongside them while they hand select a qualified, loving adoptive family for their baby. The Salmon Cycling Classic is a beautiful rural ride through the outskirts of Portland proper to show support for the upcoming bicycle-pedestrian bridge over the Willamette. The first 250 participants to cross the finish line will receive a specially designed salmon medallion and a cedar plank salmon dinner will be available to all participants and onlookers at the finish line. The Salmon Classic course features quiet, narrow, rural lanes. You’ll travel through country estates and climb 5,000 feet in elevation with incredible views of Mt. Hood. You’ll start and finish at Memorial Park in Wilsonville where your friends and family can hang out while you ride and enjoy a cedar plank salmon dinner together once you cross the finish line. OF THE COURSE FOR YOURSELF! Break Stops: There will be one stop at 25k and one at 40k. The first stop will be at Hughes Water Garden, with recovery stations and beautiful, greenery. Surrounded by shady trees it will be a great area to cool down and refuel. The second stop will be at Bob’s Corner, near the top of Parrett Mountain. This undeveloped park features lots of trees and will have recovery stations and lots of shade. There will be riders in the group set up to assist with flat tires and/or other issues that may come up. The rest stops will also have a minimal supply of things to help out.